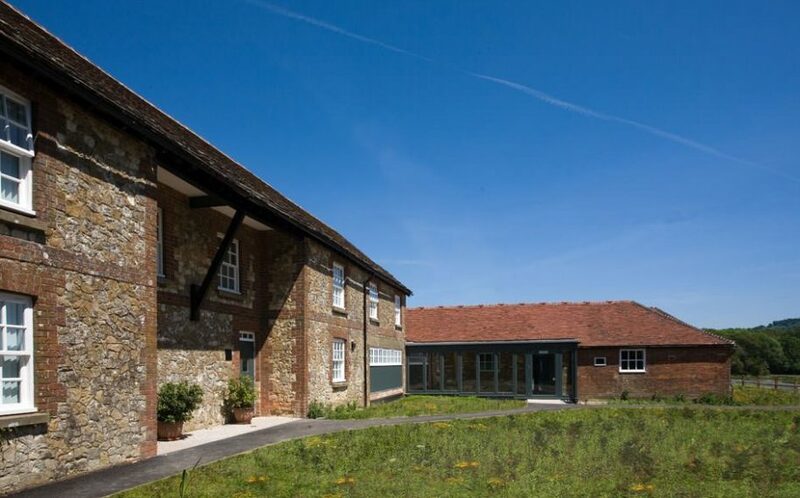 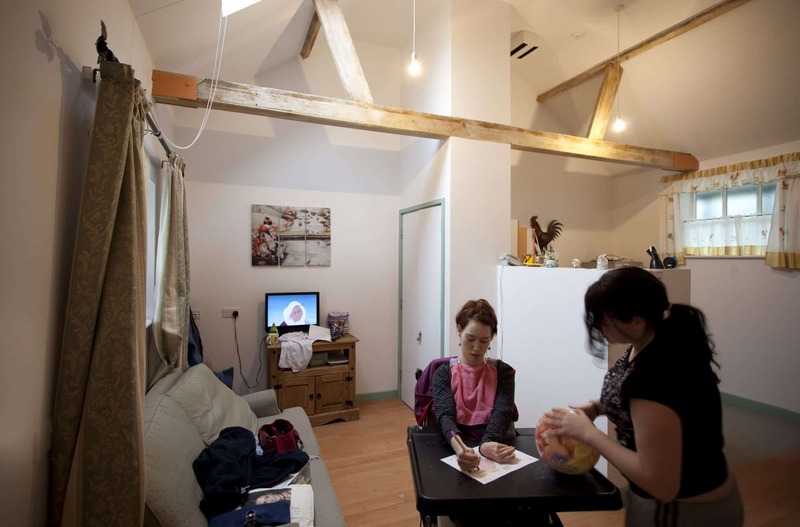 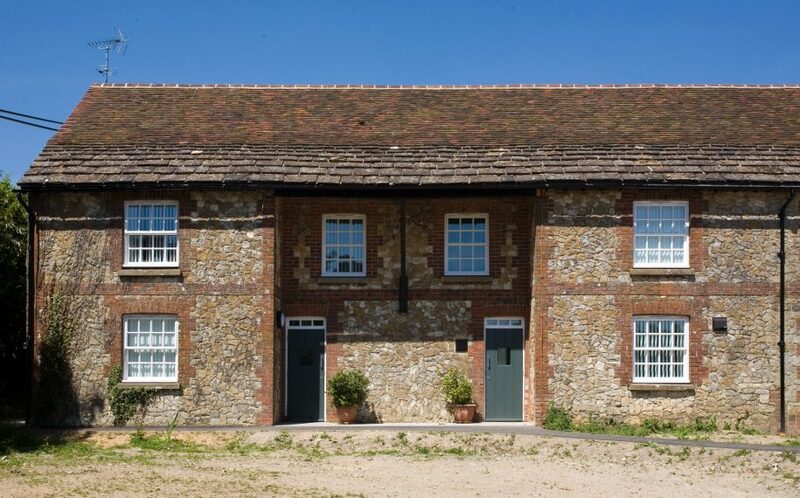 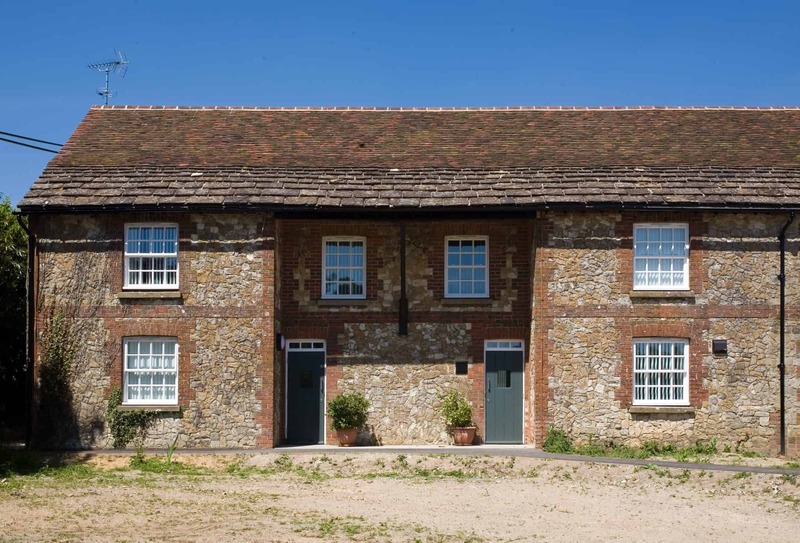 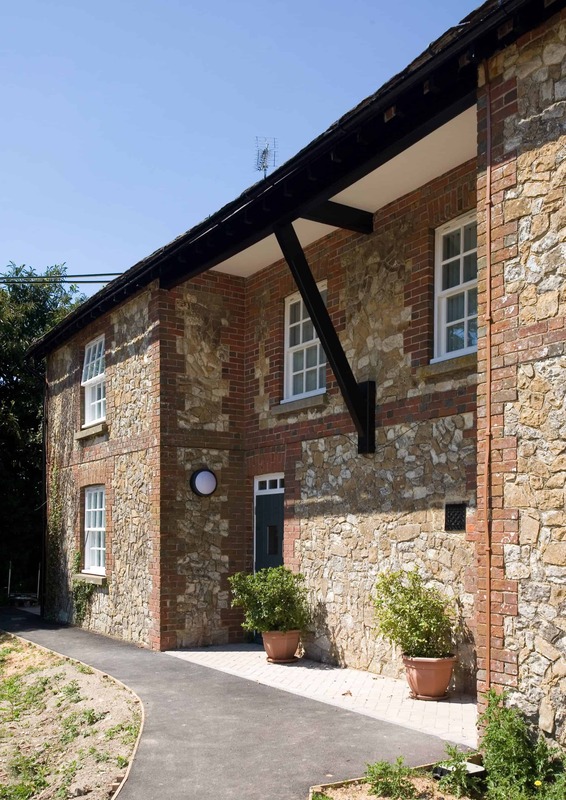 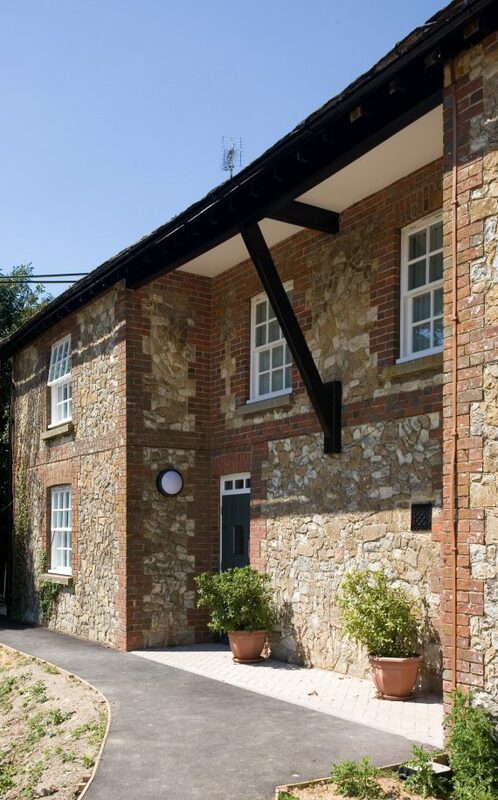 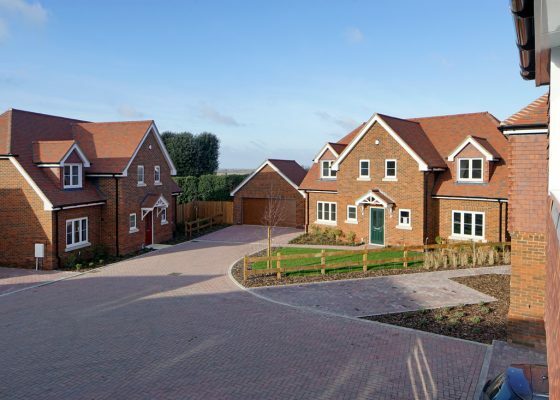 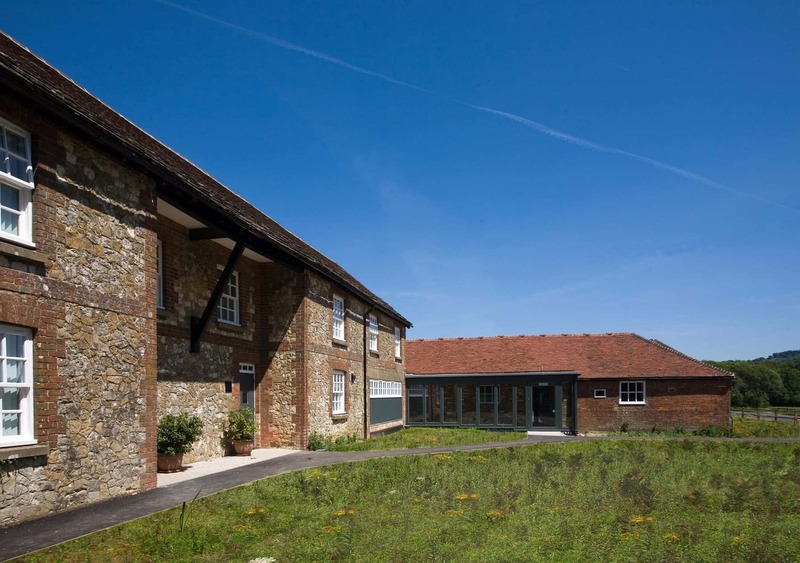 Owned by the National Trust, East Clayton Farm has been concerned into the first shared ownership housing scheme in the country for young people with profound and multiple disabilities. 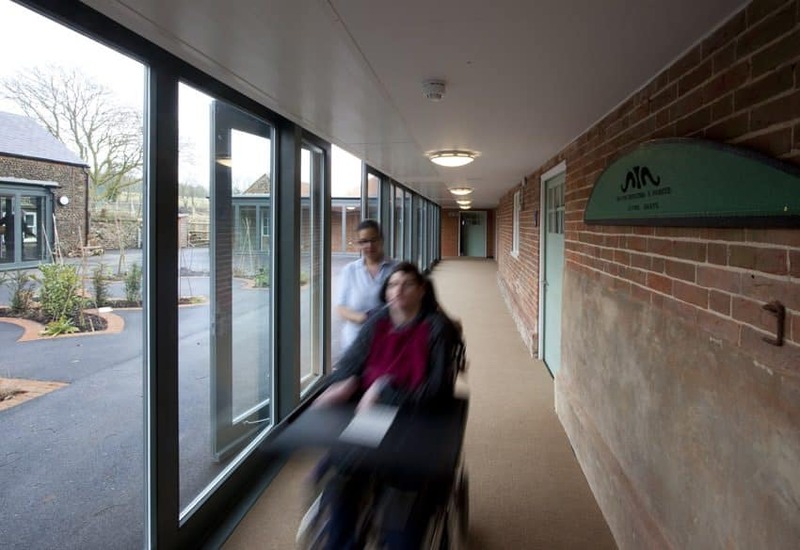 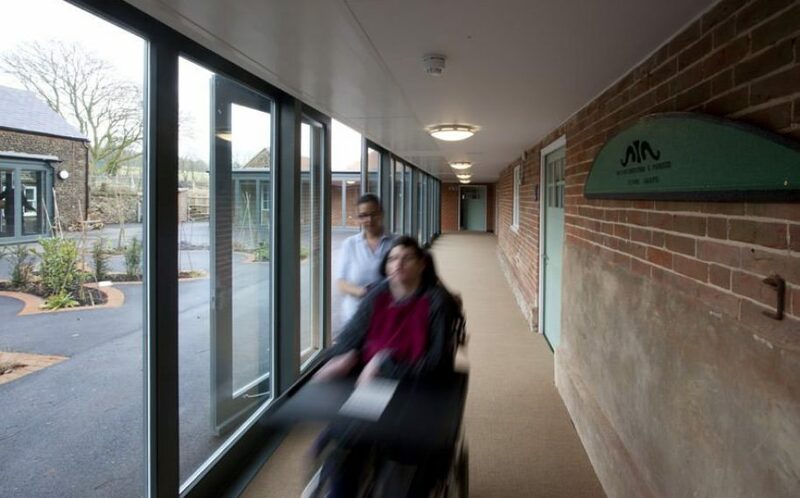 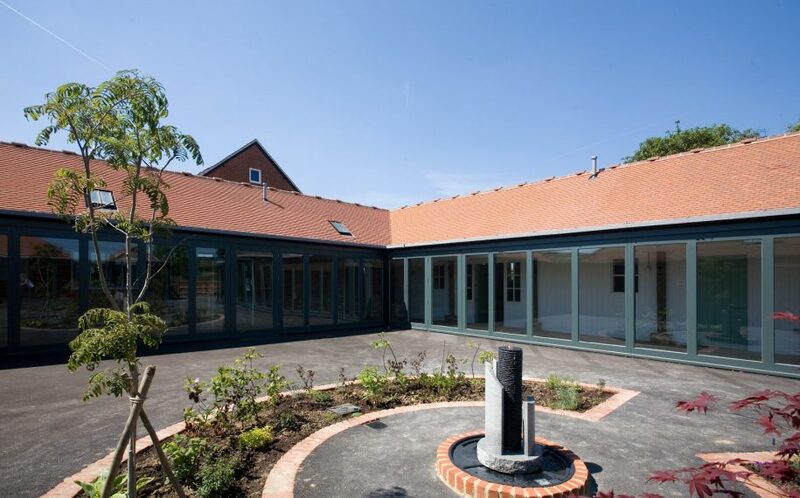 Bradbury Court offers independent living units in a safe, secure and stimulating environment where they can reach their full potential and engage in the local community. 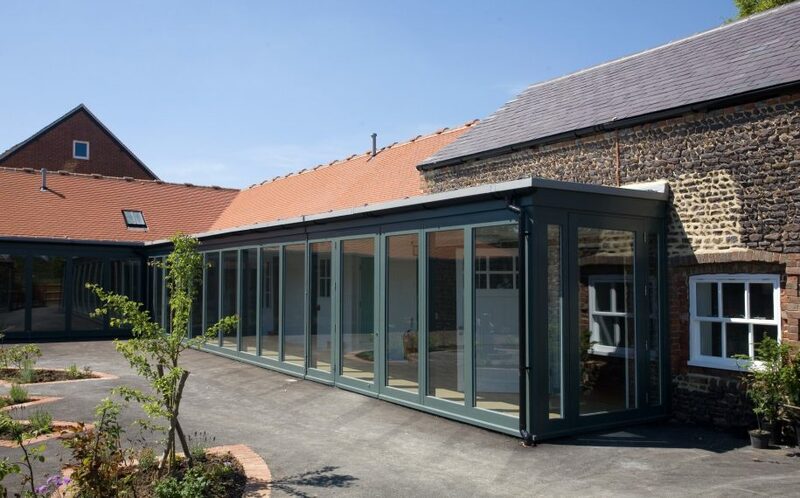 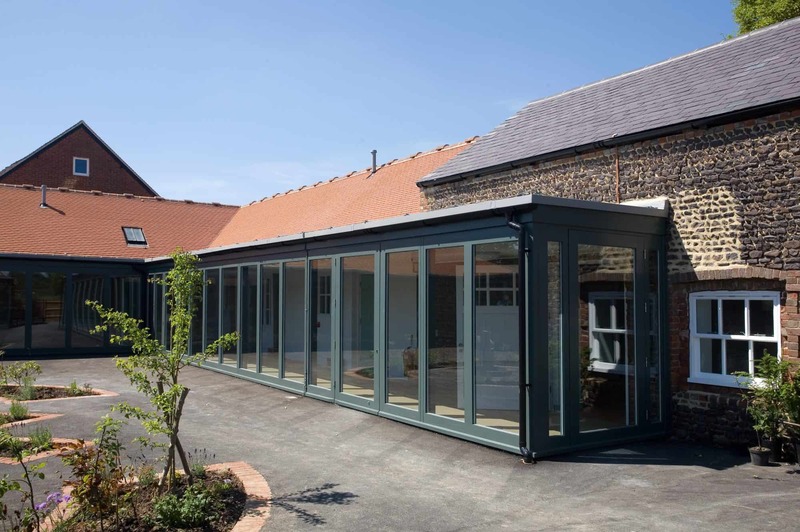 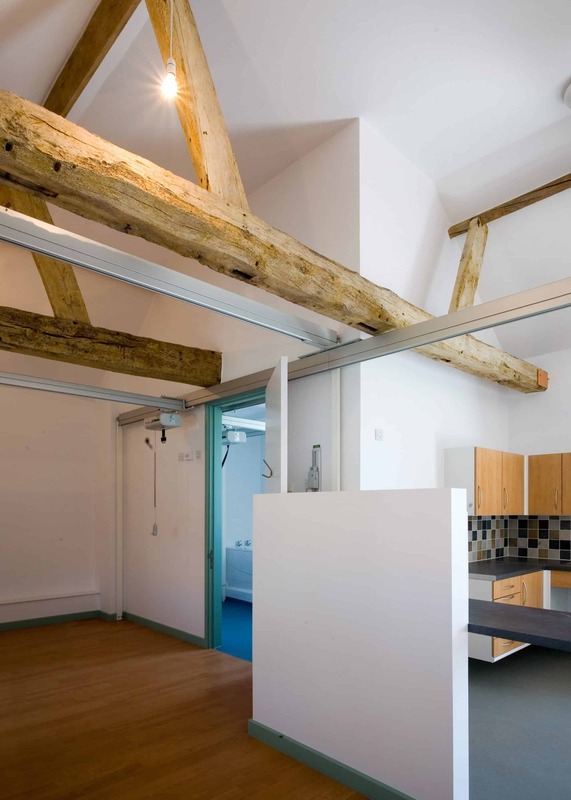 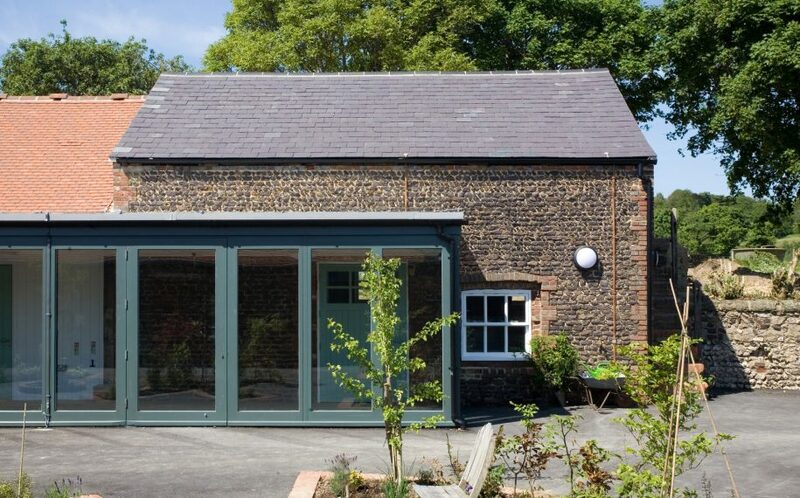 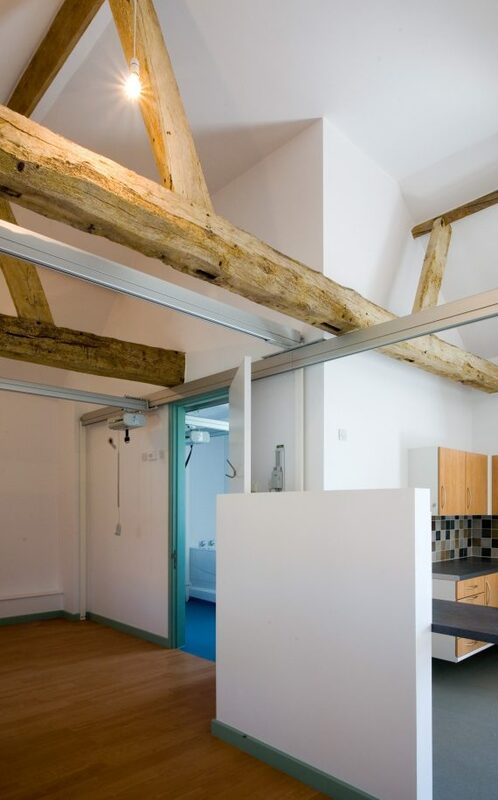 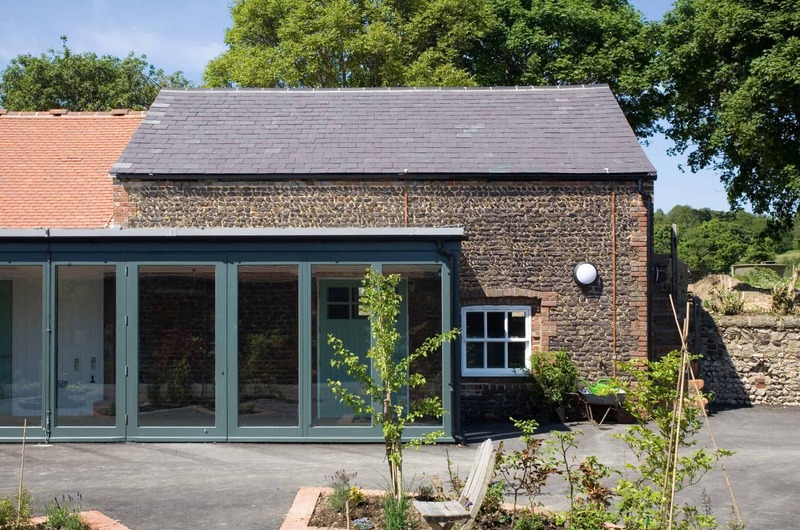 Derelict outbuildings and a new extension now provide eight self-contained units and are centred on an attractive landscaped inner courtyard. 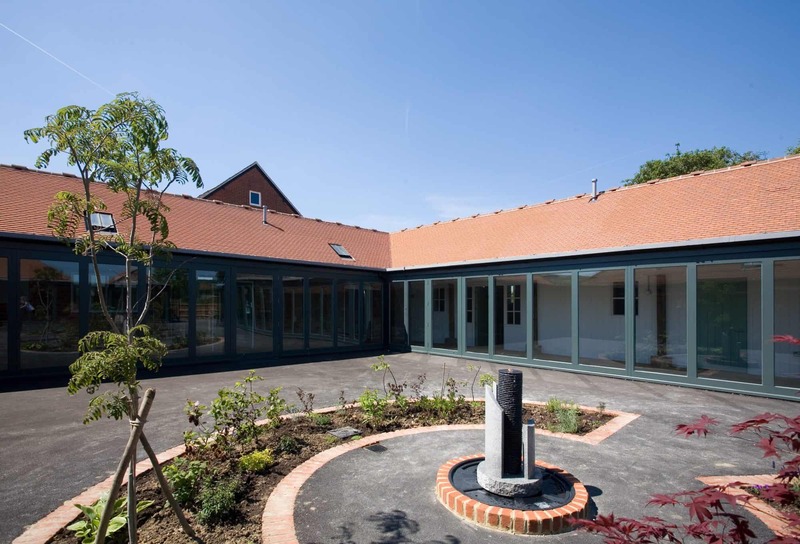 A key feature of the scheme is the glazed heated walkway which encircles the courtyard and provides sheltered access to and from each flat, and which also links to the existing farmhouse.